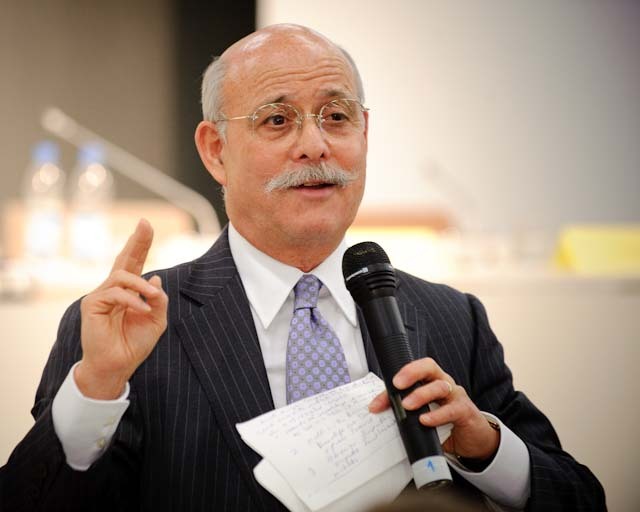 Editor’s Note: Below is a response to Jeremy Rifkin’s plan for a Third Industrial Revolution: A Radical New Sharing Economy by Gennady Stolyarov II, Chairman of the U.S. Transhumanist Party. The original post of this documentary can be found here. I think that Rifkin has many ideas that would be aligned with transhumanism, although his general worldview is not transhumanist in itself. 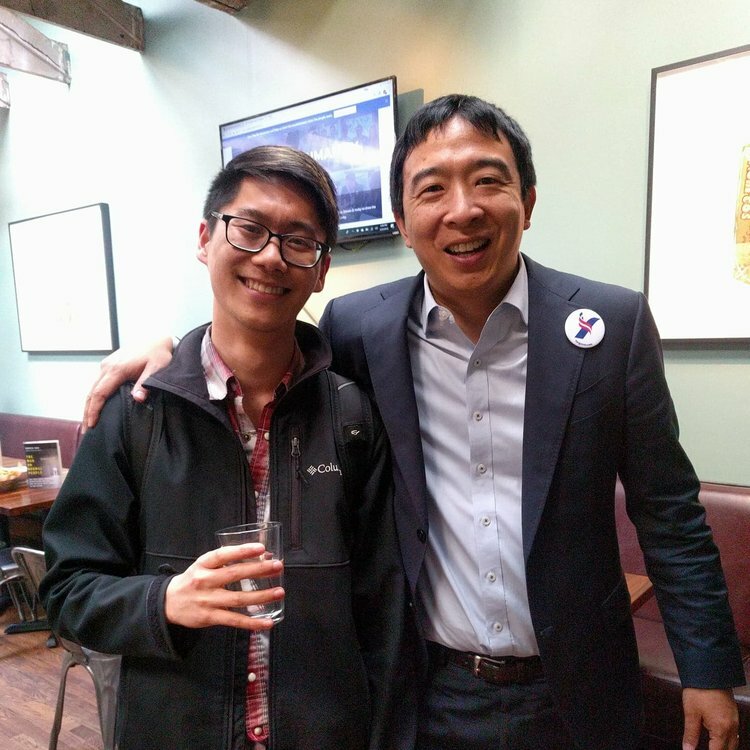 I wholly support the concepts of the sharing economy, the goal of production at zero marginal cost, and the smart infrastructure that he describes would support the Third Industrial Revolution. A redesign of our infrastructure – especially in such a way that would facilitate modular upgrades at a local and even individual level – is essential for overcoming some of the current bottlenecks to technological progress and rising standards of living. I also think that Rifkin is correct that, in the short term, building this new infrastructure will require humans and will mean jobs for those humans. This is probably a good thing, although it is dependent on whether the systems for financing the new projects and appropriately recruiting and treating the workers (e.g., giving them high-quality jobs with good pay, safety precautions, and ample assistance from machines and narrow AIs where possible) can come together in time. Where I think Rifkin falls short of the transhumanist vision is in his rejection of the goal of a society where basic human problems – including mortality and many of the other key causes of suffering – can be eliminated or at least greatly reduced. 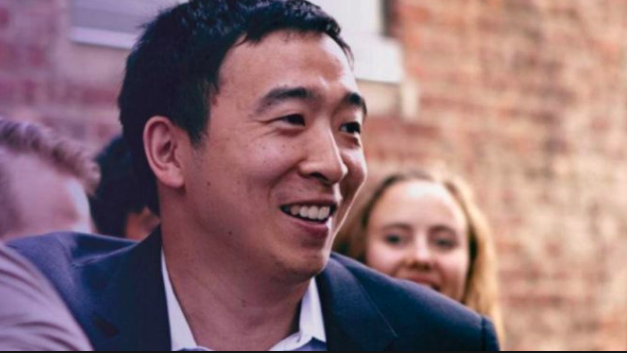 He characterizes this as “utopian” thinking, but at every stage of the way, the approach toward these goals would not be utopia, but rather steady improvement. It would be a shame to reject the goals especially as the technologies for making them possible are becoming available. As I have often stated, it is not a matter of if we will have indefinite life extension, but when – and this matters a lot from the standpoint of how many people alive today could be saved. Where I also differ from Rifkin is that, instead of his focus on the negative (“humans are destroying the Earth”), I and the Transhumanist Party prefer to focus on the positive potentials (humans can improve both our own lives and the Earth through emerging technologies). Many of the solutions may look quite similar – e.g., smart infrastructure, greater energy-efficiency, and renewable energy sources that would move humankind away from fossil fuels (although, unlike Rifkin, I also strongly support the next generation of nuclear reactors, which would use thorium, would be meltdown-proof, and would not be subject to the need for cooling via massive amounts of water that Rifkin criticizes). I think that the way forward is through technological advancement; Rifkin is halfway there – certainly much better than the Neo-Luddite thinkers who have often dominated the environmental movement. But his goals are not in conflict with life extension, massive economic growth, and super-abundance of material prosperity for everyone. In fact, humans need to move along all of these avenues simultaneously and in parallel, as their achievements will reinforce one another and enable progress to occur more readily. Again, Clarke’s First Law comes to mind. To the extent that Rifkin sees potential in any of the above technologies and others, he is correct. To the extent that he does not see it or considers those technologies to be detrimental, he is mistaken.